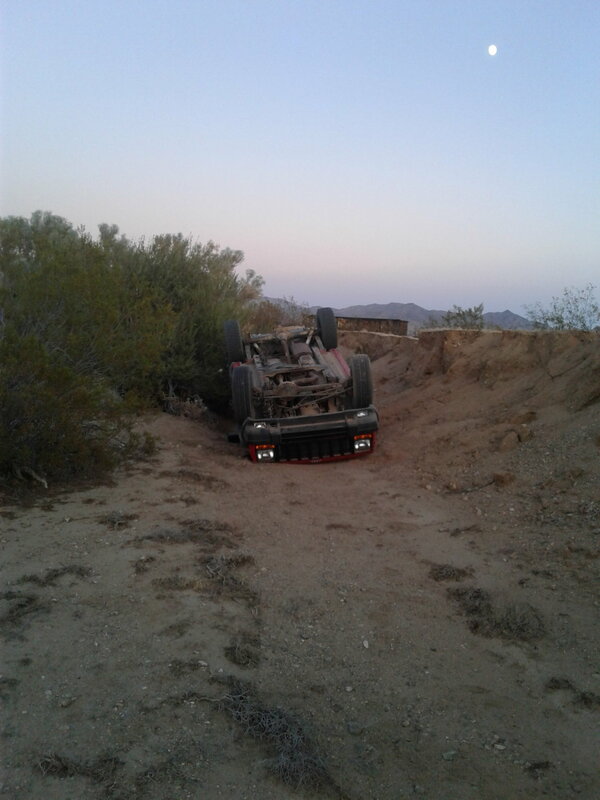 If you are new to off roadin, do not go on difficult trails or try rock crawling. Go on some easy trails and get the feel of being off of pavement and your set up / rig. Try to go with someone experienced and be open to suggestions and pointers. So try to keep the tires equally footed? Well pointed out and well said. Air down. If you have skid plates and hear scrapping underneath but aren't stop don't worry about it. Think of the trail as Tetris and try to pick the best line you can. Don't be afraid to ask for a spotter. Climbing steep inclines is like tackling mud, just in slow motion. Dont stop if you can avoid it. Steady on the throttle, let the jeep do the work. Keep the line, nose pointed up the hill, if you turn to the side gravity can take over quickly. 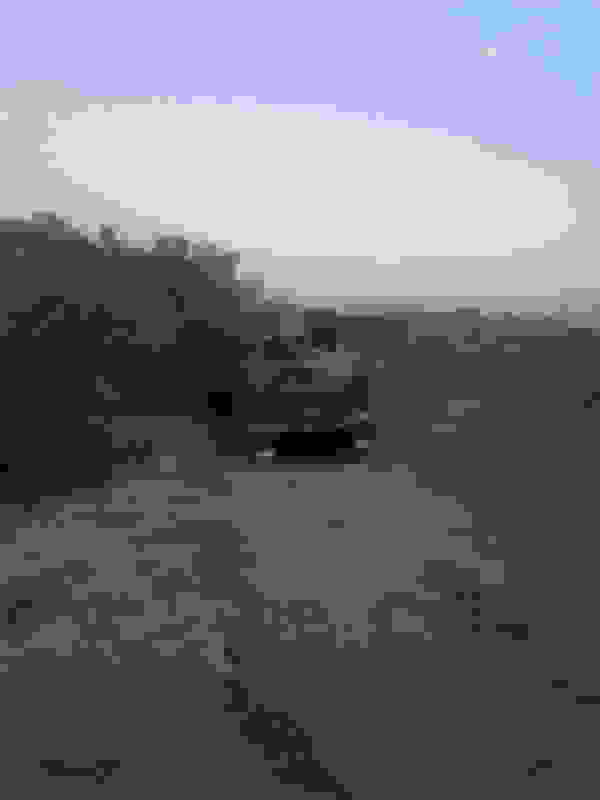 Despite how cool it looks on YouTube, lol, resist the urge to just barrel up the hill. Quick way to break ****, or worse lose control. Yeah driving fast is really dumb. Like why wreck when you can just go slow?